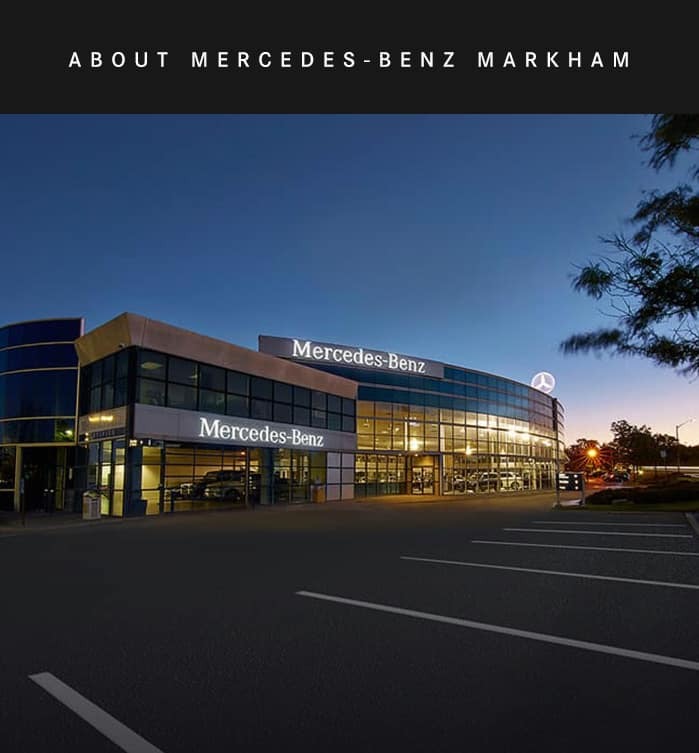 Mercedes-Benz Markham is conveniently located near Hwy 7 and Kennedy Road and is part of the Mercedes-Benz Toronto Retail Group. 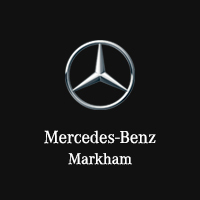 Offering trustworthy customer service, Mercedes-Benz Markham can accommodate all of your maintenance and repair needs. With two service locations: Mercedes-Benz Markham and Mercedes-Benz Green Lane, and online scheduling, we are available at your convenience. Whether you’re looking for a new Mercedes-Benz, or you simply want a newer version of the model you’ve loved for years, our team will guide you through the wide selection of new and certified pre-owned models we have in stock. All of our Certified Pre-Owned models have undergone a 150-point inspection, and are backed by the remaining factory warranty. Once you’ve found your next Mercedes-Benz, our finance team will arrange the loan or lease package that makes the most sense for your unique needs.